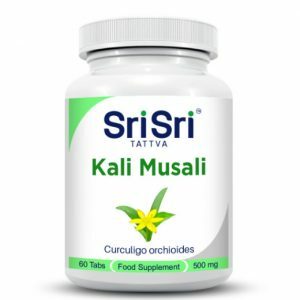 Ayurvedic herbal tablet that supports digestion, promoting the absorption of nutrients and regulates colon function. 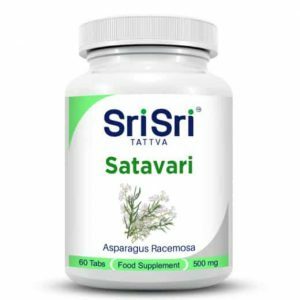 Haritaki is an Ayurvedic herbal supplement also known as Kayastha, which means ‘that which protects the digestive fire’. Haritaki has laxative, rejuvenating and astringent properties. 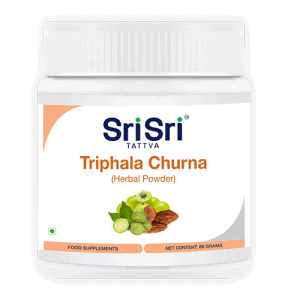 It is effective for gastrointestinal ailments, tumours, ascites, piles, worms and colitis. It is helpful in urethral discharges like spermatorrhea and vaginal discharges like leucorrhea. Haritaki improves digestion, promoting the absorption of nutrients and regulation of the colon function. Healthy Stomach = Healthy Body. Ayurvedic Harithaki tablets help keep your digestive system balanced. Haritaki comes from the fruit of the plant chebula Terminalia. 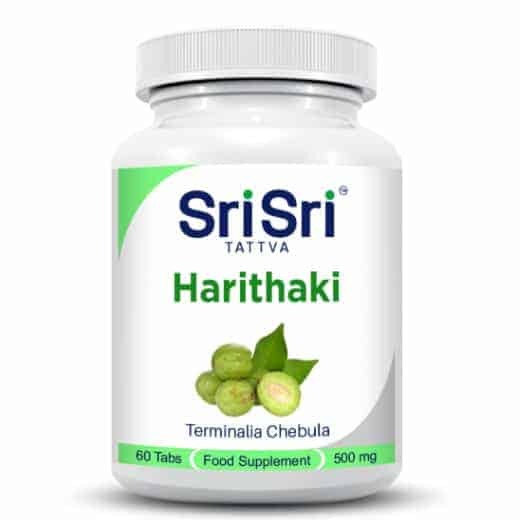 Haritaki improves digestion and is one of the components of Triphala tablets. 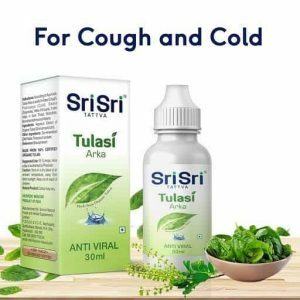 In alternative medicines, Haritaki is used in various health problems including: allergies, asthma, constipation, cough, diarrhea, heart disease, high blood pressure, high cholesterol, indigestion, sore throat.